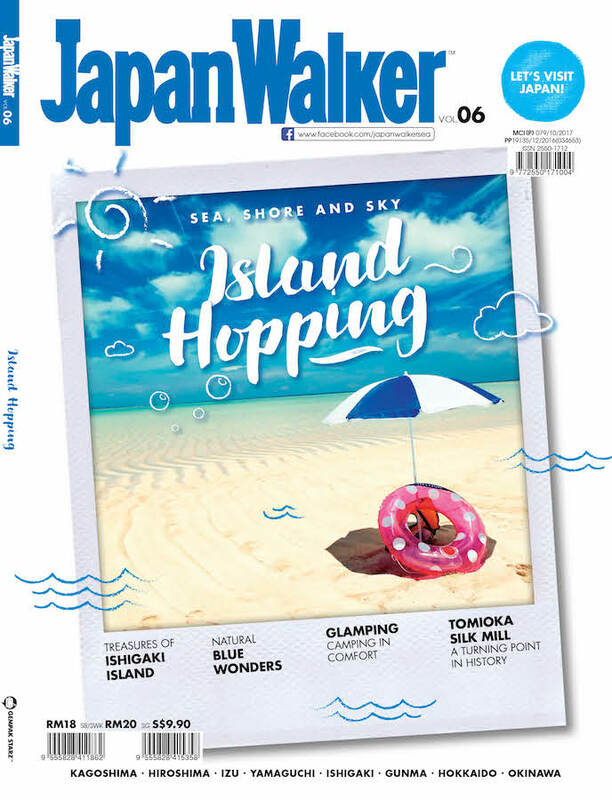 Popular Attractions Around Ise City	No ratings yet. How to Travel By Bus to Nara, Japan	No ratings yet. 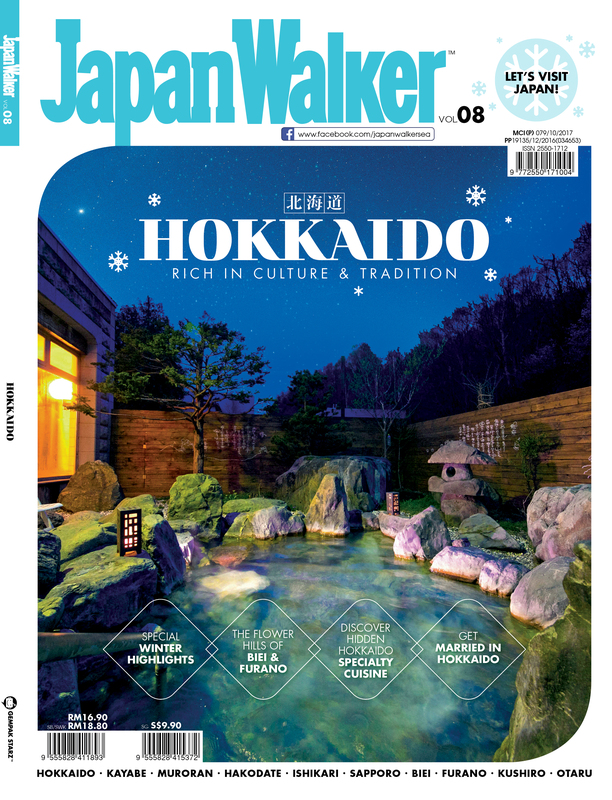 We are approaching the end of winter season, which means you have to attend all those night illuminations, lantern and snow festivals in Japan before spring greets you. Surprisingly, there are still plenty of winter festivals happening in Japan’s suburban areas. So, where to? Kayabuki no Sato or directly translated as the village of thatched roofs is a small village located in Miyama, Kyoto. Unlike Shirakawa-go, this village’s most notable feature is their roofs which were all made from straws. 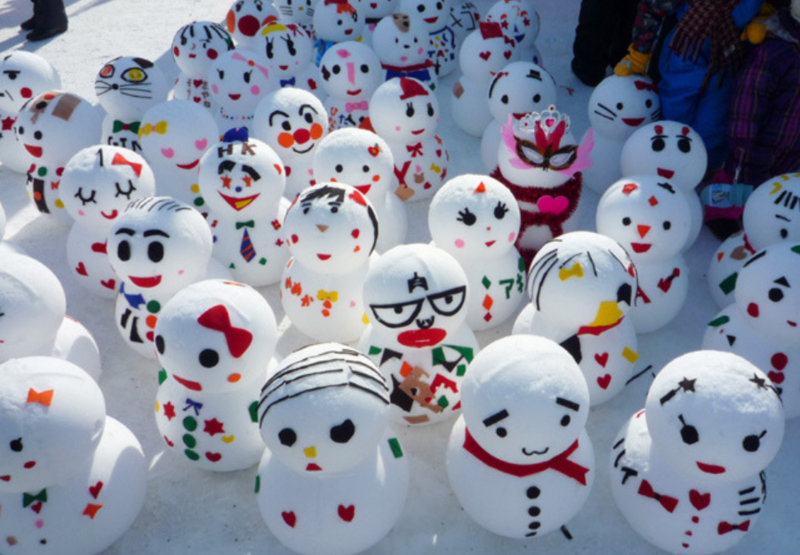 With only 38 residences in Miyama, their snow festival is definitely not to be missed. If you think they use actual lanterns to create the enchanted view of the village at night, then you have been deceived. 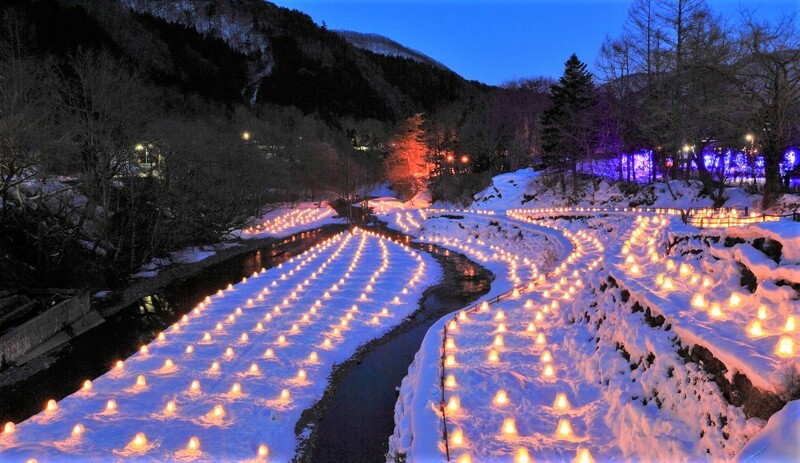 Built using only big clumps of snow powders, the locals place candles inside each sculpture and left to illuminate the streets of Miyama during the whole period of the event. In total, they will use approximately 500 snow lanterns with the addition of 200 LED lanterns and 100 bamboo lanterns to get that bright view at night. Happening from 26th January 2019 to 2nd February 2019, the snow lantern festival prepares fun activities for both locals and tourists to do. The earliest activity starts at 3:00PM daily. You can make your own snow lantern before the illumination at 5:00PM until late night. Then, at 5:00PM until 7:30PM, you will be entertained by Japanese traditional cultural performance at Chii Hachiman Shrine. In addition, the performance can only be experienced at these dates: 28th & 29th January, 3rd & 4th February at 6:00PM. As for food, you can try the local food sold at the festival opens from 2:00PM until 8:00PM on weekends. 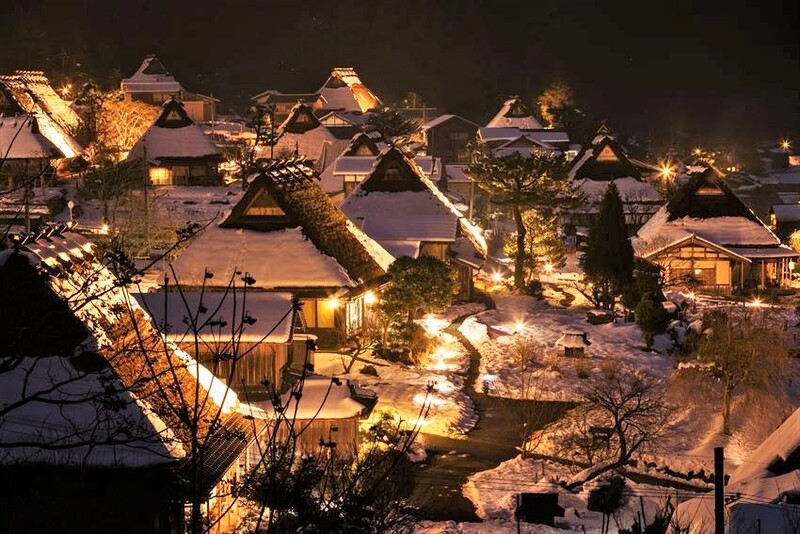 In order to capture the magical scenery at night, may we suggest you spend a night at Miyama village? 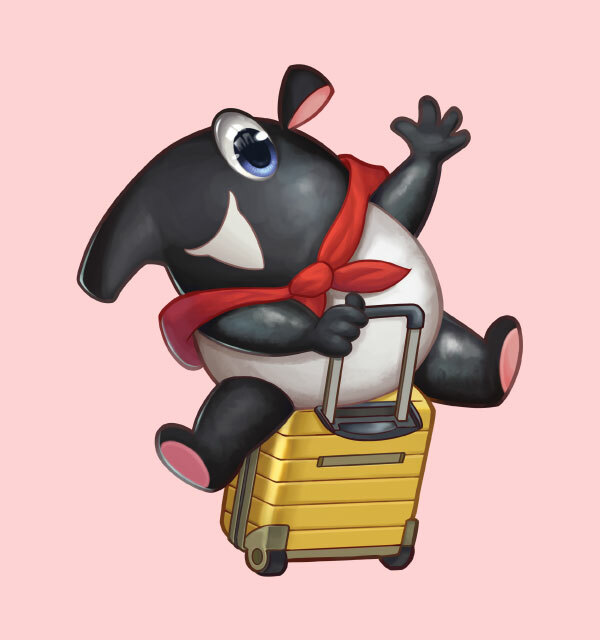 Although the town is a tad tiny, they still provide tourists with quite a number of ryokans as well as bed and breakfast here. You can check the list of accommodations here. On a side note, there will be a firework display on the last day of Kayabuki no Sato Snow Lantern Festival. Since the whole place will be carpeted with snow, it is much safer to take a bus. Access: An hour bus ride from Sonobe Station or Hiyoshi Station using Nantan City Bus to Kita-village bus stop. 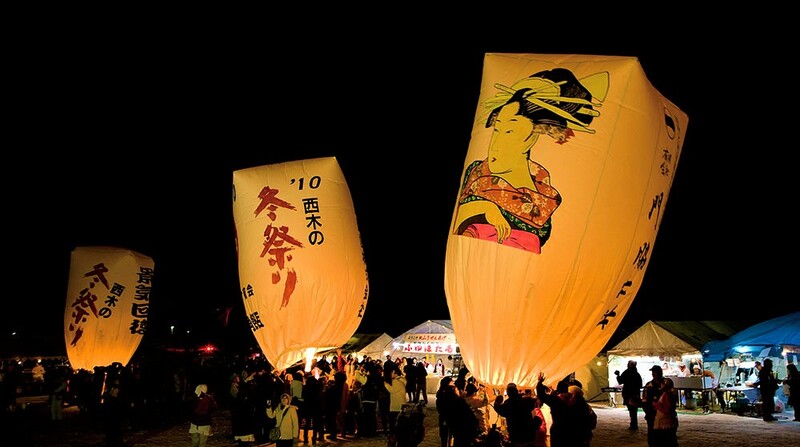 On every 10th February, Kamihinokinai Paper Balloon Festival uses around 100 paper balloons to light up the sky at night. An annual festival held in Kamihinokinai district of Akita Prefecture has drawn many visitors from all around the world. What makes this festival so unique is that they created the balloons out of Japan’s industrial papers prior to two months of the actual event. 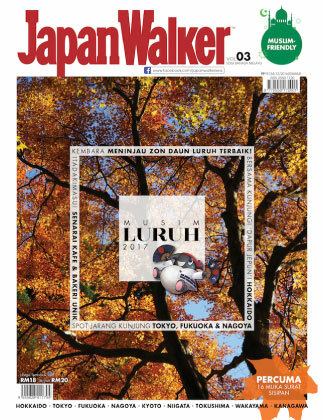 Image Source: Japan Monthly Web Magazine. The event dates back to the 16th century during the Edo Period and discontinued during World War II. Then, in the 1970s, they decided to resume the festival which has lasted until this day. The purpose of this festival is to deliver prayers and wishes to God by freeing the balloons. Therefore, many people will come here to write their wishes on this day, regardless of age. If you want to write wishes on the paper balloons, you can come at 5:00PM. 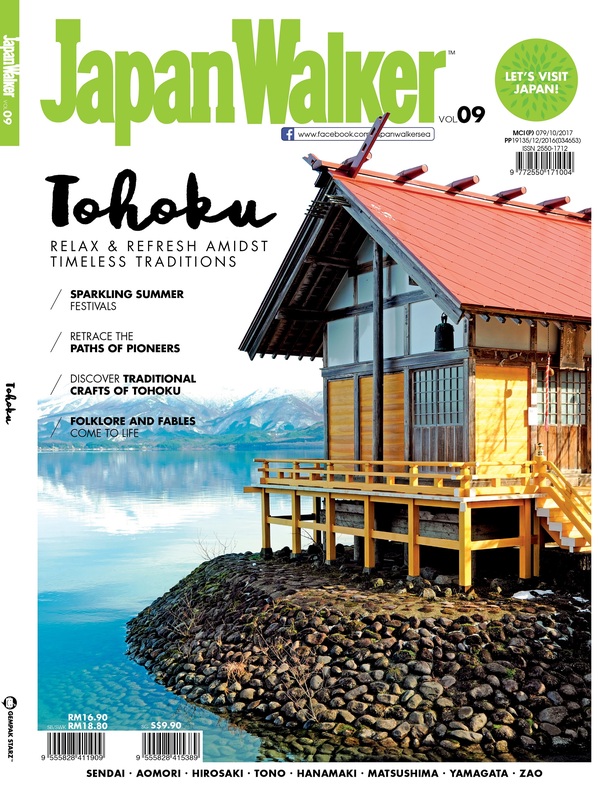 Image Source: Tohoku X Tokyo. The actual ceremony begins at 6:00PM where they will firstly release big-sized balloons varying from 3 to 12 meters of height and followed by small-sized balloons with a height of 50 to 80 centimetres. They will heat up the inside of the balloons before letting them float up to the sky. You will see that most of the paper balloons have Japanese motifs and designs printed on it. 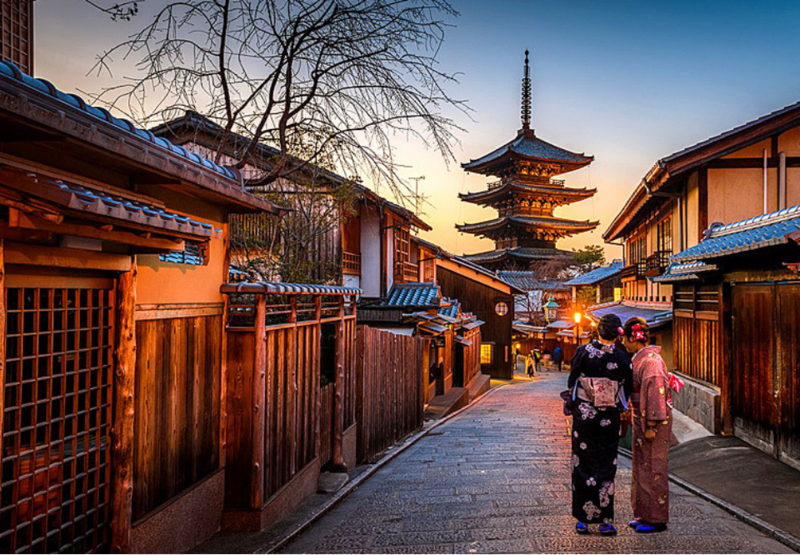 Yasaka Shrine is one of the popular tourist spots in Kyoto. Also named as Gion Shrine, they conducted many religious and cultural festivals here. One of the festivals is the Setsubun Festival. Setsubun Festival is actually celebrated in other areas in Japan, the only thing that sets them apart are how they choose to celebrate it. Focusing on Yasaka Shrine, they usually will put up a dance performance by a group of maiko (apprentice of geisha). Other than that, from 1:00PM until 4:00PM, there will be a bean-throwing ceremony to hinder evil spirits and for good luck. Some shrines will invite popular celebrities to distribute roasted soybeans to the public. They believed that if we eat the soybeans equivalent to our current age, we will not fall sick or receive any bad lucks all year. The festival is normally held on the 2nd or 3rd February because it signifies a new beginning of the year. On the second day of the festival, some shrines will put on lion dance show. 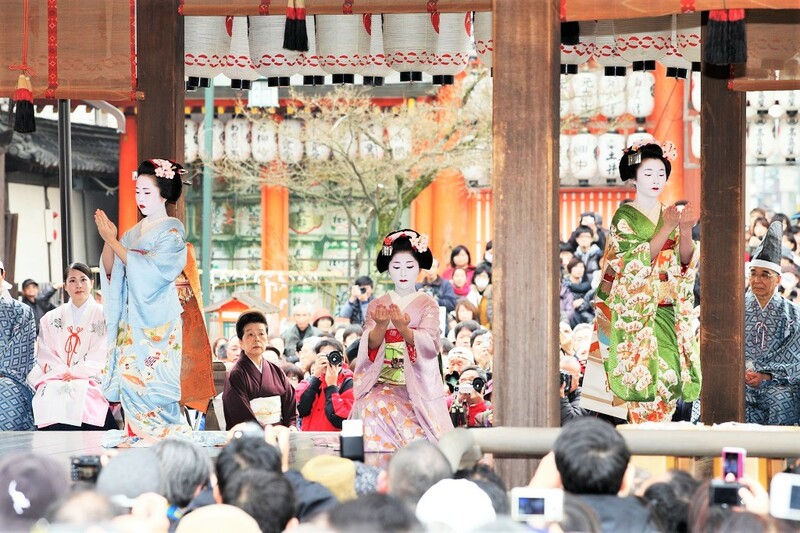 When you are in Japan in February, you can go to any shrines to watch and join the Setsubun Festival. 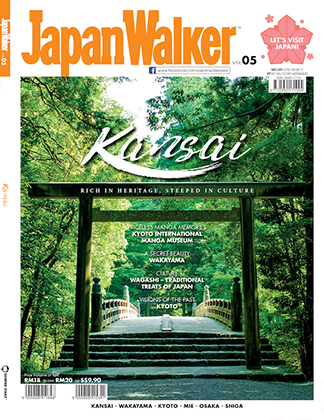 Image Source: Railroad Travel Kenji. 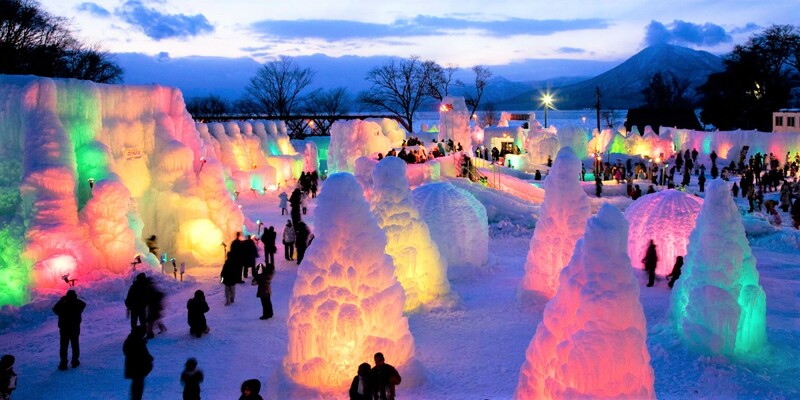 End your winter by going to Yokote Kamakura Snow Festival in Akita Prefecture. 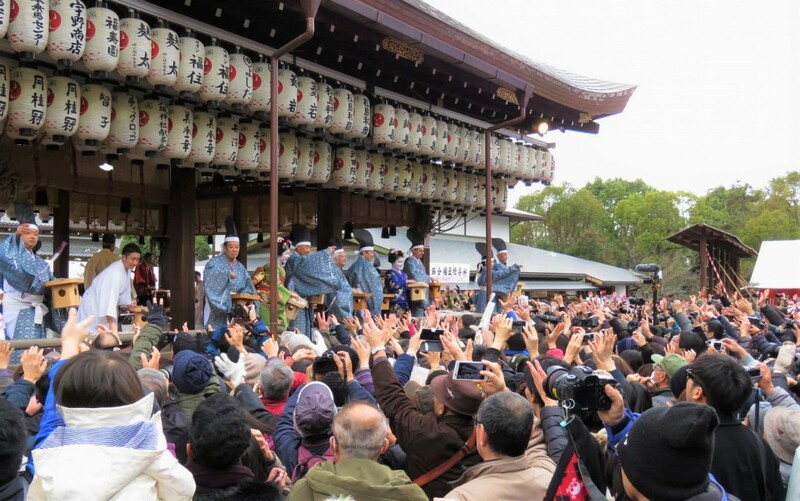 With over 450 years of history, the festival was intended to worship and pray to water God (Suijin). 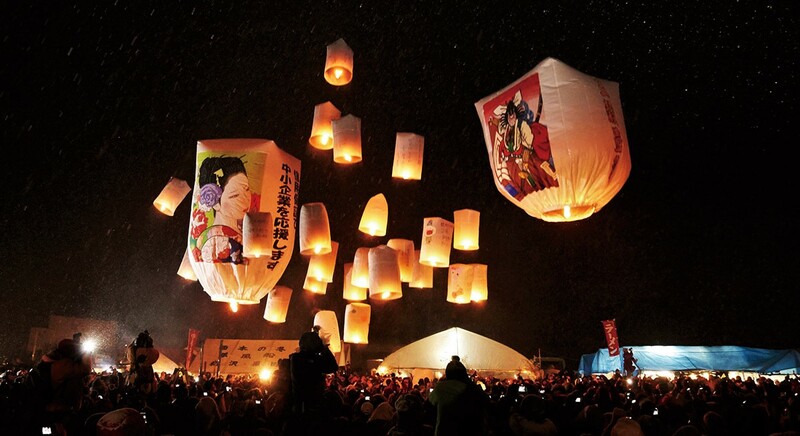 However, as years passed by, the festival is regarded as Japan’s biggest winter festival featuring kamakura. 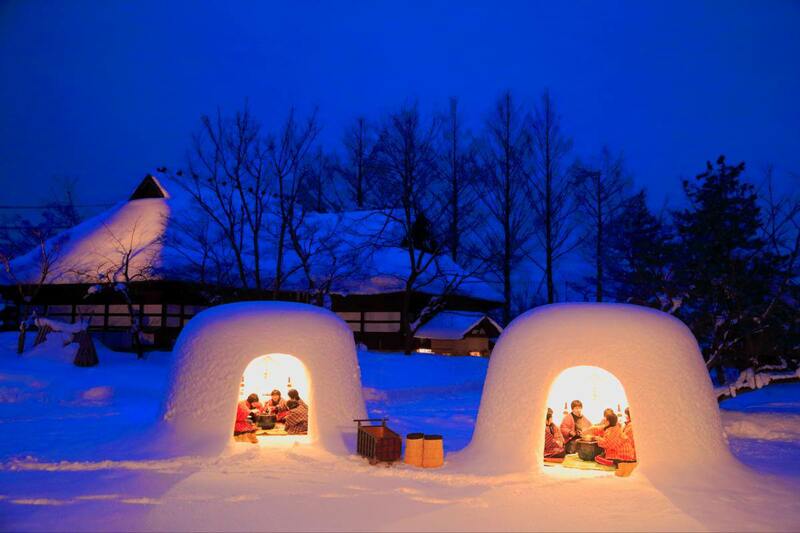 Kamakura is an igloo-shaped house where visitors can enjoy eating mochi and non-alcoholic sake ‘amazake’. It can fit up to six people. In total, there are nearly 100 big kamakura and thousands of small kamakura scattered throughout the town. The small ones are light up using candles, meanwhile, they use light bulbs for the big kamakura. Besides that, you can see the kamakura all the way from Yokote Station up to Yokote Castle. The festival begins in the early morning until 9:00PM from 15th until 16th February, before you leave, you can pray to the Suijin at a snow altar provided near the area. If you would like to take part in the kamakura-making sessions, you can head to Komyoji Park. Image Source: Red Duck Post. 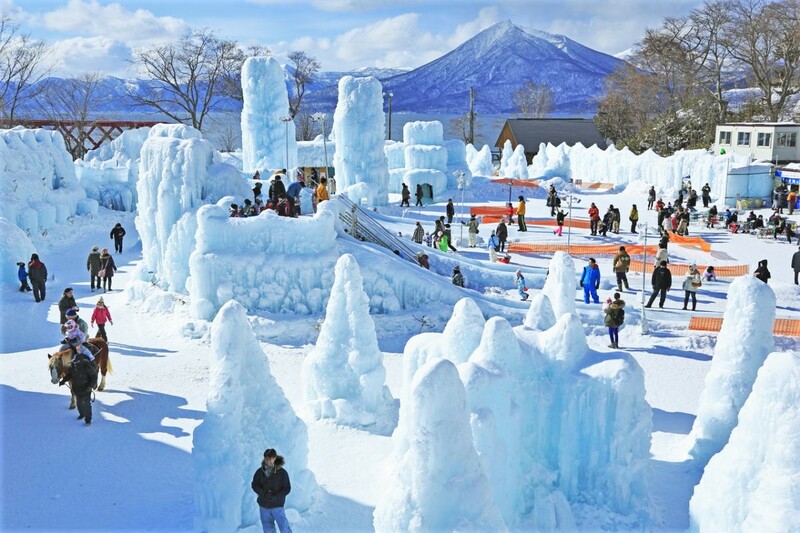 Held in Lake Shikotsu Hot Spring inside Shikotsu-Toya National Park, this gorgeous winter festival features colourful lights ice sculptures that will make your eyes gleam. 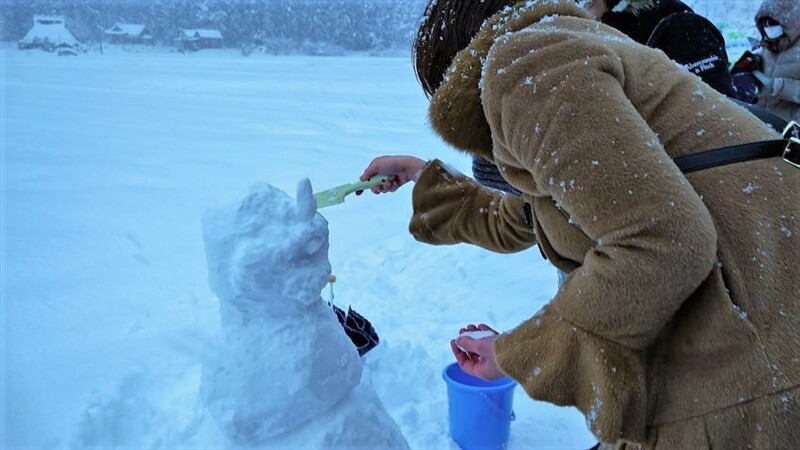 Apart from the famous Sapporo Snow Festival and Otaru Light Snow Path, Chitose and Lake Shikotsu Ice Festival is also incredible in its very own way. The whole place is decorated with ice sculptures made by spraying water from the Lake Shikotsu when the temperature allows it to freeze. Thus, creating many beautiful and strong structures. The festival consists of an ice slide, horse-riding for children and also ice rink. With more than 200,000 visitors yearly, the ice festival has firework display and drum performance called Wadaiko during weekends and public holidays. 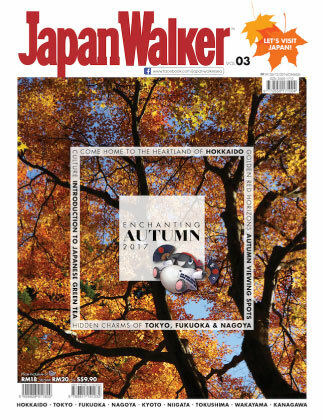 A fun-loving group of editorial team on the mission to introduce Japanese culture and lifestyle to the masses. 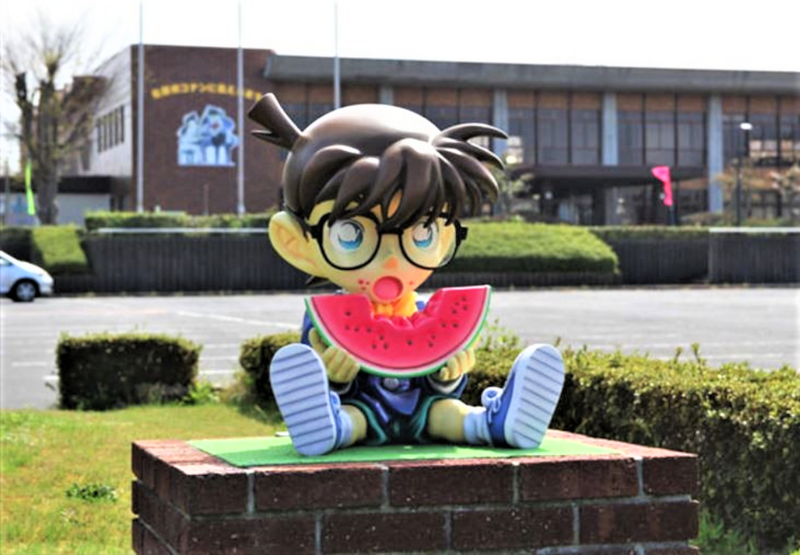 10 Lesser Known Anime & Manga Museums in Japan	No ratings yet. 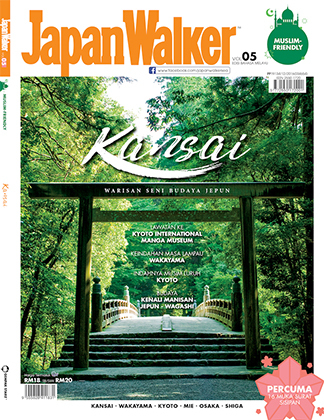 Kyoto Spring Season Itinerary	No ratings yet. 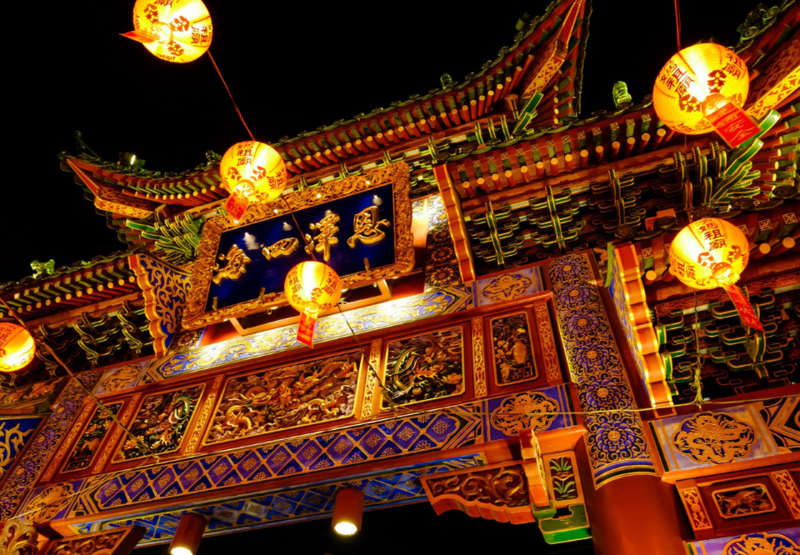 Yokohama Chinatown: A Little Chinese Culture for Your Japan Trip	No ratings yet.